Krystek, L. (2010). The Lines of Nazca Peru. Retrieved from www.unmuseum.org/mob/nazca.htm. Oldfield, Molly and John Mitchinson. (2014, Feb 18). How knitting was used as code in WW2. Sipher, Alan, Roger Farley, and Craig Lombardo. (2005, May 6). The Rise of Steganography. Zarrelli, N. (2017, Jun 1). 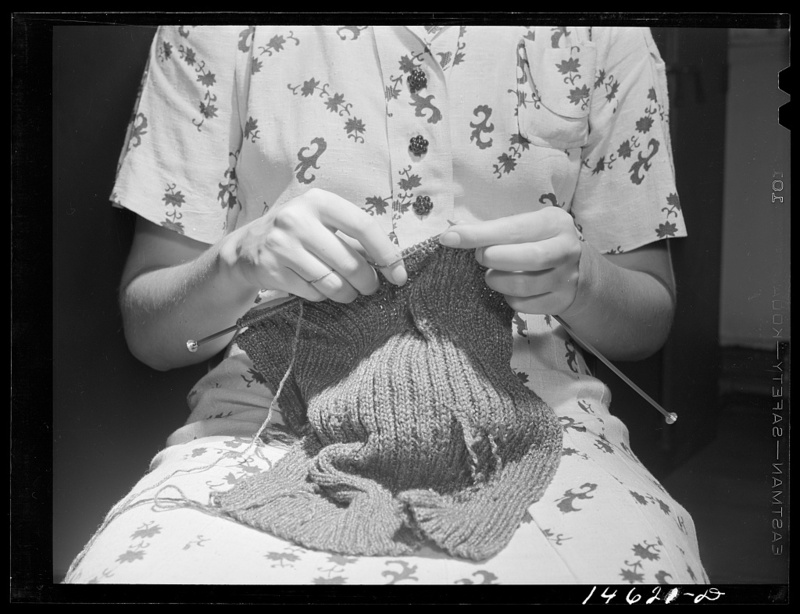 The Wartime Spies Who Used Knitting as an Espionage Tool. All music was obtained from MusOpen (musopen.org/), a non-profit domain that provides sheet music and performances under Creative Commons.